The IAM academy is focused on training in practical leadership. This program is designed around one or two week intensive classes that can help existing leaders gain specific strengths in areas of improving their congregations, ministries and organizations. The program is also designed to train assistant leaders, future leaders, up and coming leaders and lay leaders to bridge the gap between theological/doctrinal training and the hands on application of leading various ministries. What happens after a leader has been equipped and trained in the theology and doctrine necessary to forge a ministry? How many ministers do you know that were given practical tools to lead a congregation or organization? 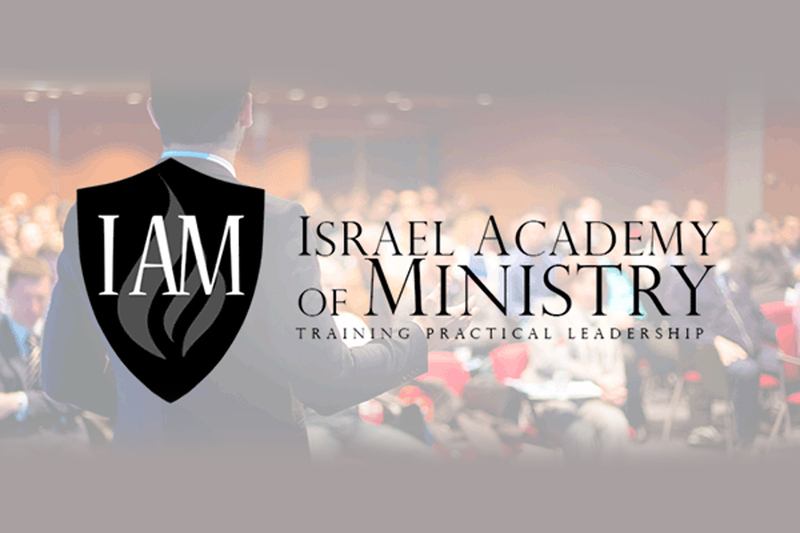 Israel Academy of Ministry (IAM) is focused on practical leadership training. 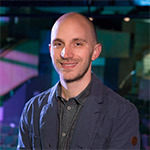 Not only are they helping existing leaders gain specific strengths to improve their congregations, ministries, and organizations, but their program is also designed to train assistant leaders, lay leaders, and future leaders to bridge the gap between their theological training and the hands-on application needed to lead various ministries. IAM provides classes, schedules private courses for ministry teams, and serves as an ongoing consultant to past students of the academy. 100% of your gift goes directly to Israel Academy of Ministry. Israel Academy of Ministry (IAM) is a King of Kings Ministry focused on the development of practical leadership skills. They are passionate about strengthening veteran leaders through continued education and seeing new leaders established with the skill set needed to lead an organization.